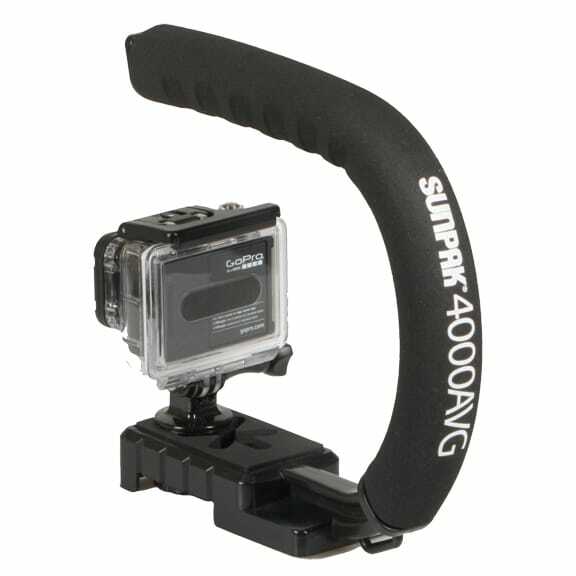 The Sunpak 4000AVG Action Video Grip is the ideal accessory for capturing all the action with smooth, fluid motions from any angle with your GoPro, Ion or other action camera like a pro! It gives you steadier, sharper videos with more dynamic movements and transitions when shooting almost any action, subject or scene. 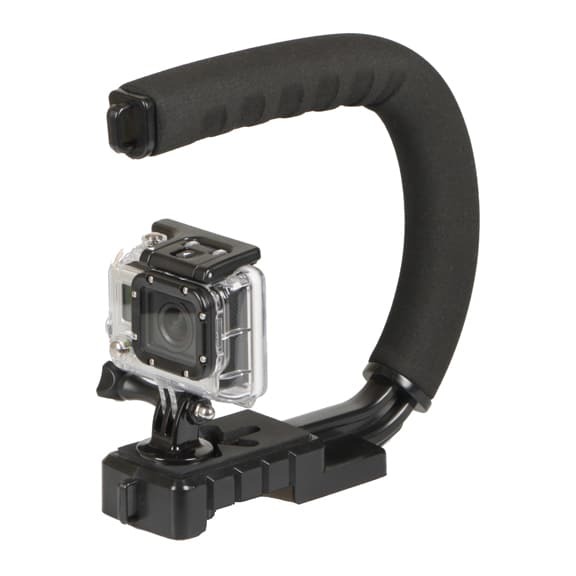 Shoot more exciting videos with seamless movements from any angle. Ground level to overhead, capture all the action from vantage points that you were missing before.